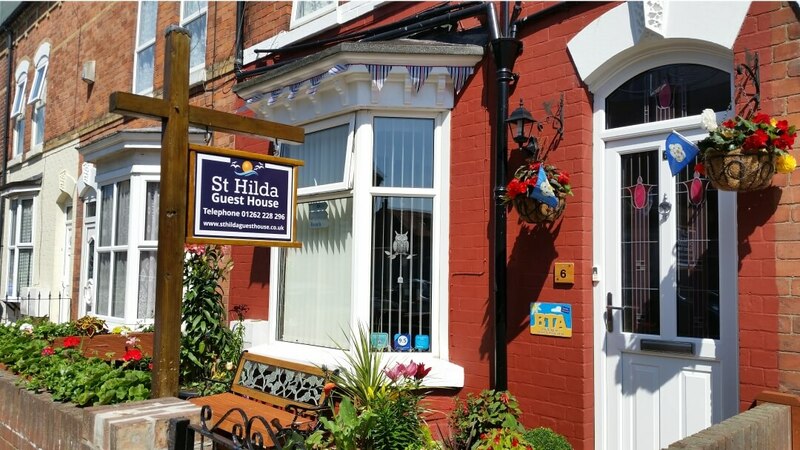 A huge seaside welcome here from Mo & Ian at St Hilda Guest House Bridlington. We moved to Bridlington in the summer of 2014 to fulfil our dream of opening a Guest House by the sea. 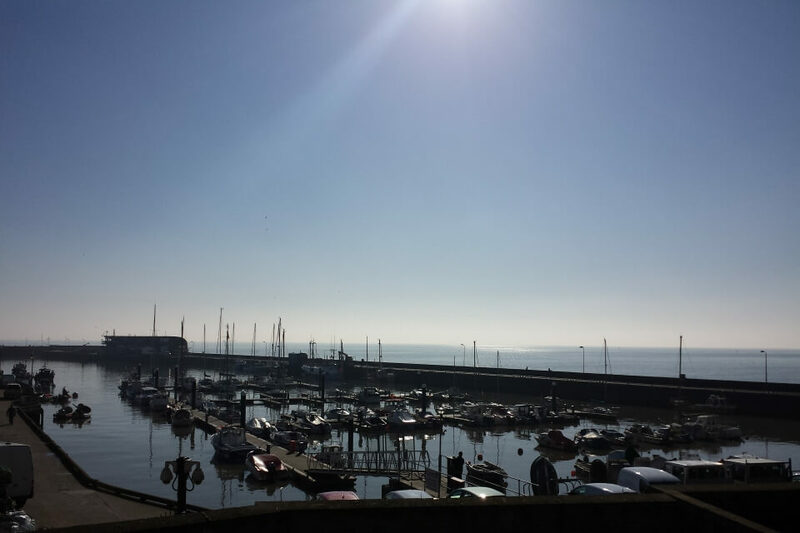 After visiting Bridlington many times we simply fell in love with the resort with it’s quaint harbour, lovely beaches and stunning views. 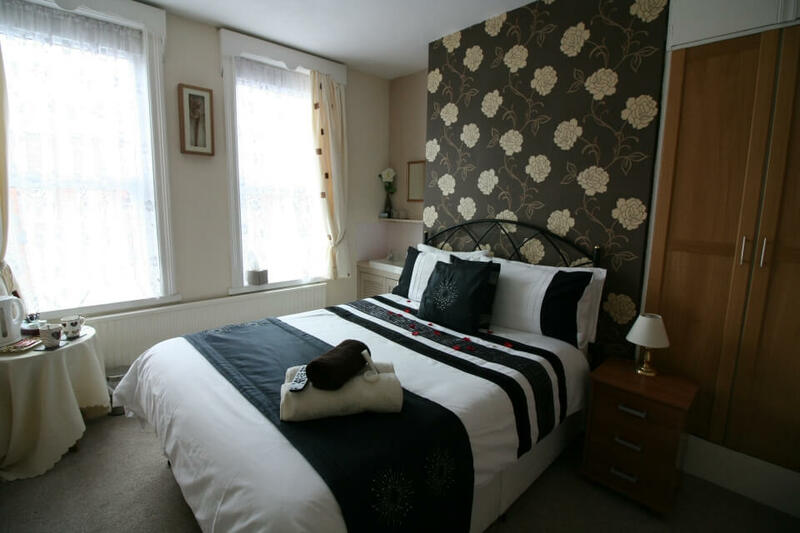 Therefore St Hilda Guest House Bridlington has recently opened and is freshly furbished. 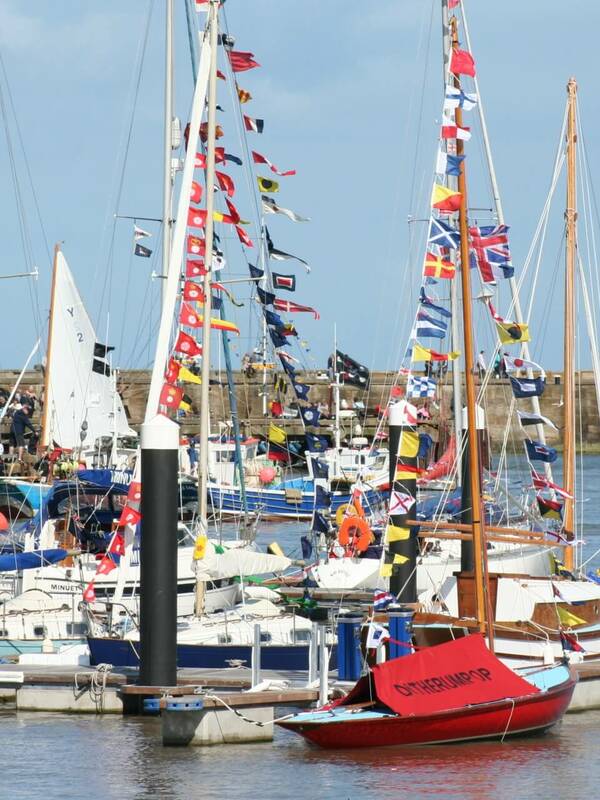 Our bed and breakfast accommodation is in the wonderful and historic coastal town of Bridlington on the Yorkshire Coast. 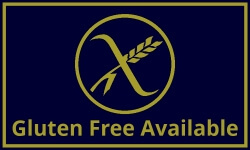 We offer gluten free on our breakfasts should this be a requirement and also vegetarian options are available. 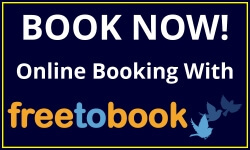 Please notify us on booking. 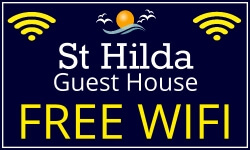 Parking at St Hilda Guest House is street parking with which we provide a Free parking permit for the duration of your stay. 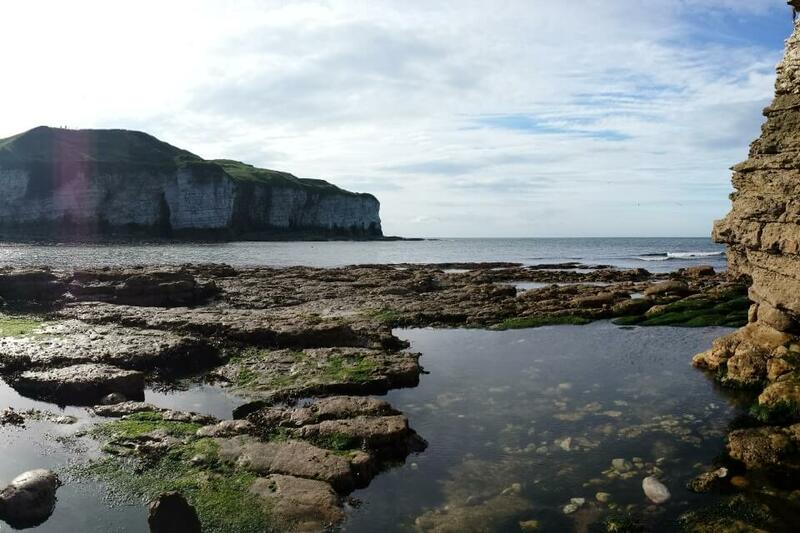 Perfectly located we are just a couple of minutes walk from the…..
Bridlington is your ideal holiday destination with an array of activities on offer. Please visit our local attractions page for a host of places to explore. 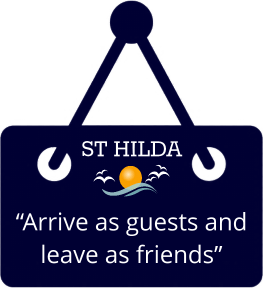 Whatever your reason for visiting beautiful Bridlington St. Hilda Guest House Bridlngton has something to offer you. Ian & Mo welcome you and want all our future guests to see and share why we fell in love with Bridlington and our motto is….